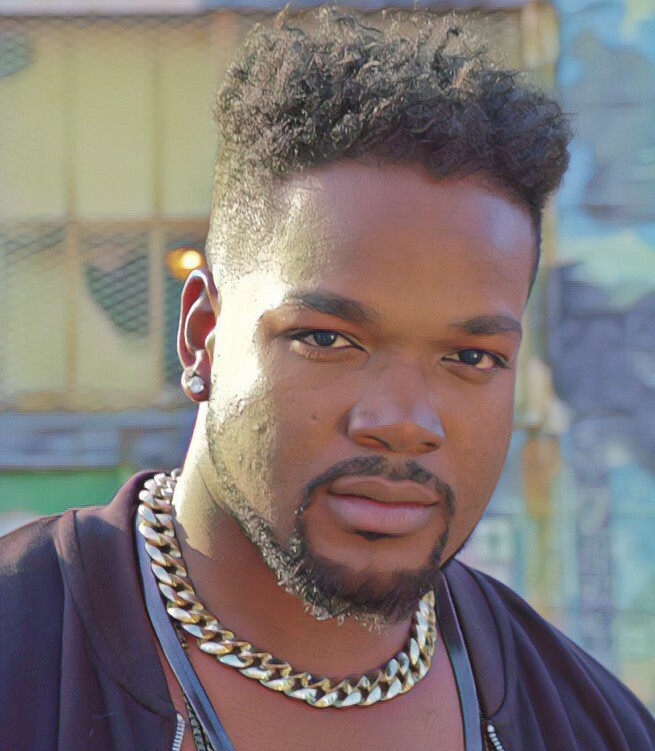 Major thanks to Detroit based songwriter/producer JASHAR who connected with DCWS for an exclusive interview to discuss his new single/video “Purple Leaves”. We also picked JASHAR’s brain about how he stands out as an artist in the very competitive city of Detroit, his goals musically for the spring and summer, his biggest accomplishment thus far, and much more. After reading our Q&A with JASHAR, be sure to stream and share the “Purple Leaves” track on Spotify and connect with him on his social media. Salute to you on the release of the visual for "Purple Leaves". What originally motivated you to write the song and how did you connect with LoneBuddha, who provided the beat? Thank you thank you! Well I bought the beat from LoneBuddha after checking out his Instagram. Dope dude. Found out he’s in the Netherlands so that’s super cool. The beat was originally called Purple Leaves. When I wrote it I didn’t want it to just be about weed so I kinda wrote a broken love story around it. I’m just glad it sounds the way I wanted it to sound. Tell us about the video itself; how did you and Arturo Rivera come up with the treatment, and how did you select your leading lady? I had an original team that would do all of my videos so we would check out competition. I always thought Arturo’s work was amazing and cinematic. It wasn’t until I stopped working with my old team that I had the chance to finally get to work with him. Dude’s a beast. I met Trevina while we were shooting a commercial for some hookah product a few years ago. She was gorgeous and cool af so that’s what I was looking for in someone to work with model-wise. Detroit is known to be a very competitive scene for Hip-Hop/Rap music. How do you go about standing out from the crowd of artists trying to get the same spotlight as you? Detroit has some fire music and they have a signature sound as well. I have fire music but my sound doesn’t sound like Detroit so every time someone from the city hears my music they usually think it’s Dope but they always use the same word. “Different”. Being myself is unique and that helps me stand out. With the "Purple Leaves" single/video now released, what's next for you musically this spring and summer? Now that the “Purple Leaves” video is out, I’m gonna keep promoting that for a little bit but I’m shooting a video for a new single I just released called, “Nu Peace”. It’s a banger bro. A depression banger. Beyond that, I’m working on some music with this artist out in Zimbabwe. I’m trying to keep this summer banging with new music. What would you say has been your biggest accomplishment as an artist and creator overall? I’d say my biggest accomplishment thus far would probably be hearing that my music has helped people through depression and suicide prevention. It wasn’t my goal to make music that does that but I’m beyond happy to be able to help someone during their dark times through my music.